Join the Crowd – It’s Hakhel Year! “The Money in the Honey” is a story told about young David is King Saul’s court. There’s a children’s book by this name, retelling this story, written and illustrated by Aidel Backman. 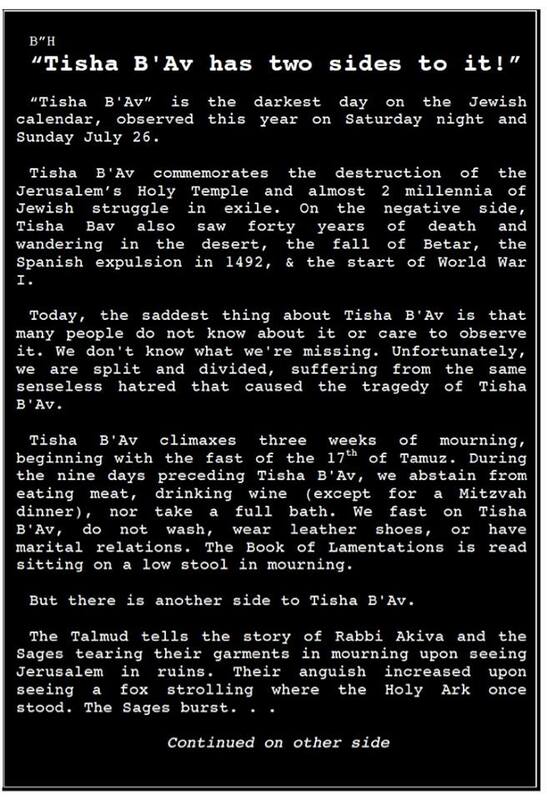 Tisha B’Av has Two Sides to it! Rabbi Zalman and Rochel Chein of Binghamton Chabad were visiting with us this summertime Shabbos and shared these life messages on Friday Night. 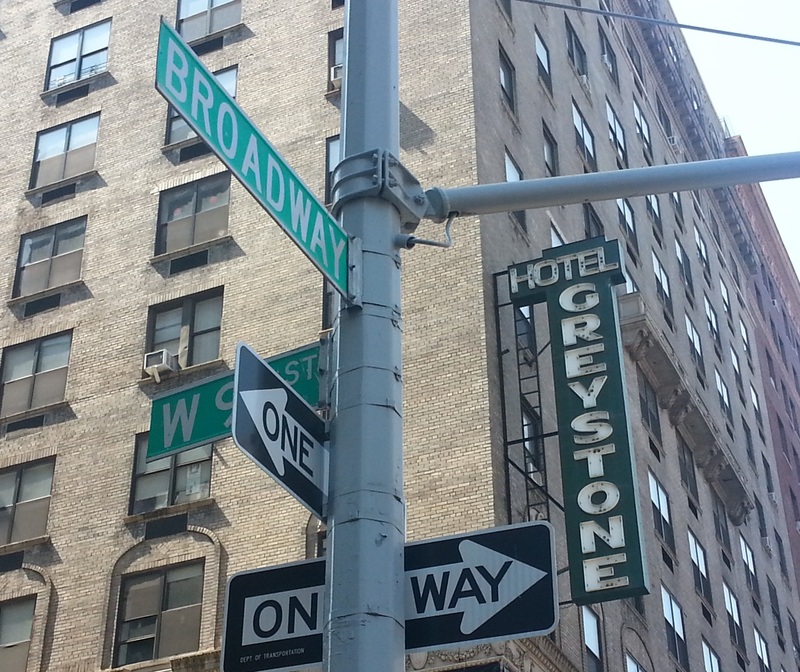 91st & Broadway, The Greystone Hotel! Why sing joyously about Hitting the Rock?